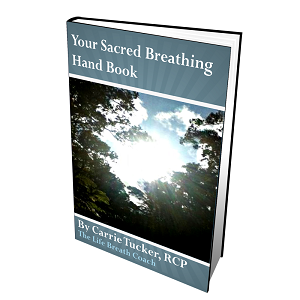 Heart Failure Solutions’ healing programs utilize the wisdom contained in “Your Sacred Breathing Hand Book”to guide you through improving your bio-chemical health so that you can quickly address any health crisis! Sacred Breathing is also the secret to easily process emotions so that you can get out of your own way and find your passion to live your purpose! Click on the link below to gain access to your digital download! Maintaining healthy blood oxygen is the secret to surviving long enough to find solutions for your life threatening problems. Get the home oxygen you need with or without a prescription.